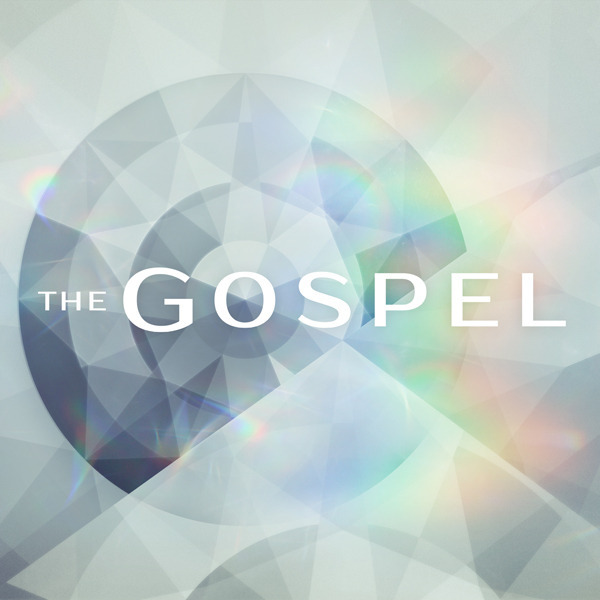 What is this Gospel that is so central to our faith? Do we understand it? Do we know how to live it? Can we explain it to others? We begin to explore these questions in this new message series.